Clear color. Funky aromas of zucchini bread, lavender and clove, apple compote and baking chocolate, and cinnamon and orange peel with a supple, crisp, dryish thin body and a warming, short juniper, pine forest, and exotic barks finish. A crisp gin with a funky nose. 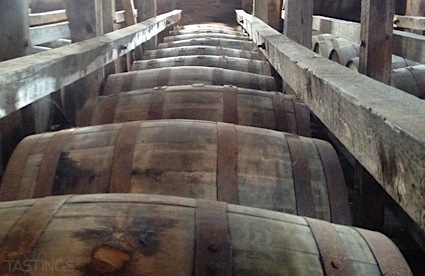 Bottom Line: A crisp gin with a funky nose. 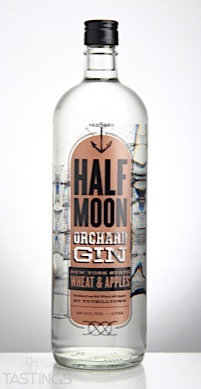 Half Moon Orchard Gin rating was calculated by tastings.com to be 91 points out of 100 on 4/27/2017. Please note that MSRP may have changed since the date of our review.